Google has purchased smart thermostat and smoke detector creator Nest Labs for $3.2 Billion, a move that demonstrates that Google is ready to up its game on the Internet of Things. But perhaps just as fascinating as the news of acquisition, is everyone's reaction to it: The Verge discusses the disappointment expressed by consumers, investors, and privacy advocates over the deal, with fears that Google will stymie Nest's growth as it grows its own branded product line, and collect an overzealous amount of user tracking info in the process. The Nest-related news isn't all doom and gloom, especially if you happen to be an employee of Nestor Inc. This Providence, R.I. company, which trades publically under the ticker NEST, had its stock go up 1900% after the Google-Nest Labs announcement, almost certainly due to investors mistaking the ticker for belonging to the smart thermostat creator. On the security front, security expert Brian Krebs has uncovered the malware that compromised the information of over 110 million Target customers, identifying it as a memory scraper that snatched credit card data from the memory of POS terminals before its encrypted and sent off for processing. Where is all this malware stored, anyhow? As it turns out, the largest hosts of malware are cloud giants Amazon, GoDaddy, and Google according to a report from Solutionary. The report claims malware producers use the cloud hosting services like Amazon and GoDaddy for the same reasons legitimate publishers use them. We mentioned in our 2014 Tech Trends analysis that tech wearables would be a hot trend this year, and a big contributor to healthcare innovation. 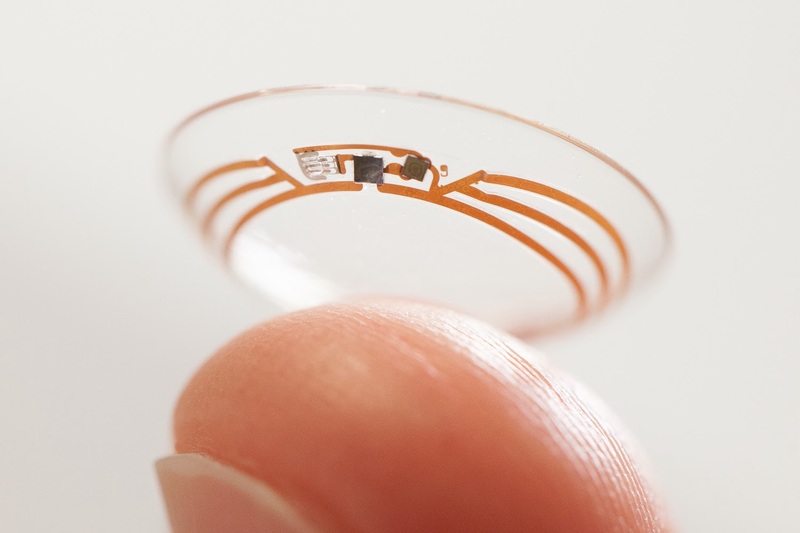 Google is getting in on the game with a smart contact lens that allows diabetics to track their glucose levels. Find any cool IT links this week? Tell us in the comments or Tweet us @NetopTech!